Does Elon Musk hate free markets? Tesla's obsession with coordinating all stages of production in-house has been trumpeted as part of its genius, but can the dream last? Tesla is heading down the tubes, but investors are too blinded by their hero worship to see it. 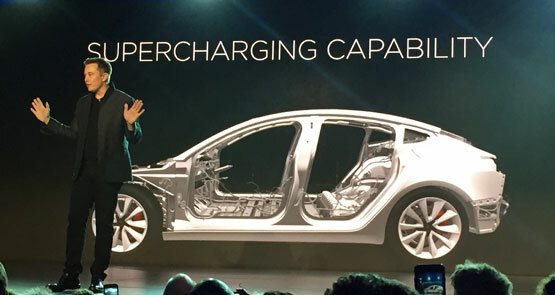 Did Tesla just kill the petrol car? Analysts have loudly declared the end of petrol-powered cars, following the announcement of Tesla's Model 3 electric car.